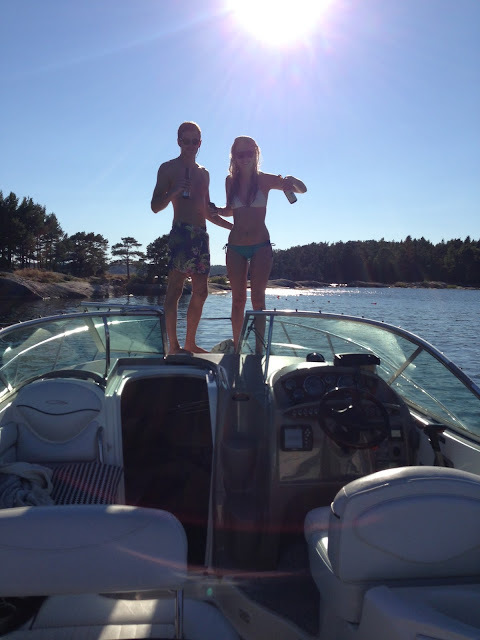 In preperations for my friend Filips Crayfish party we headed out to his country house a day early to prepare, and enjoy the last summer sun that had hit Stockholm. 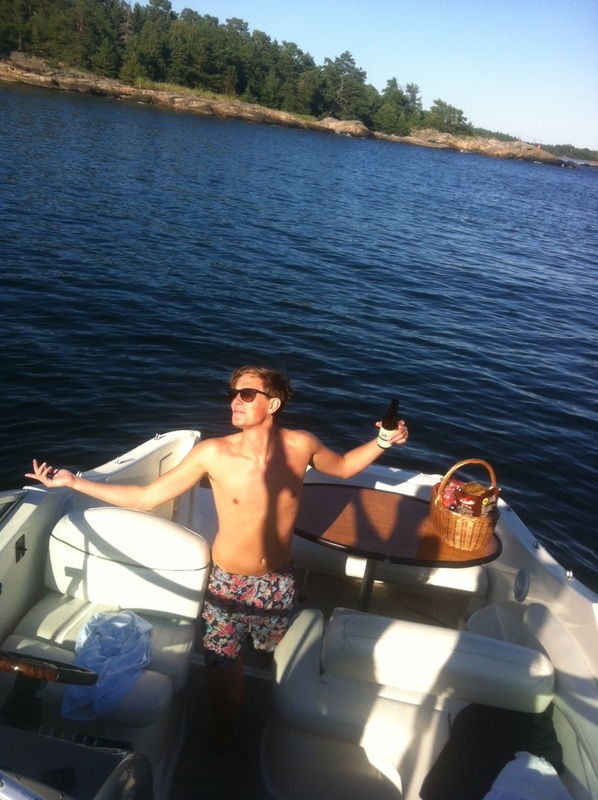 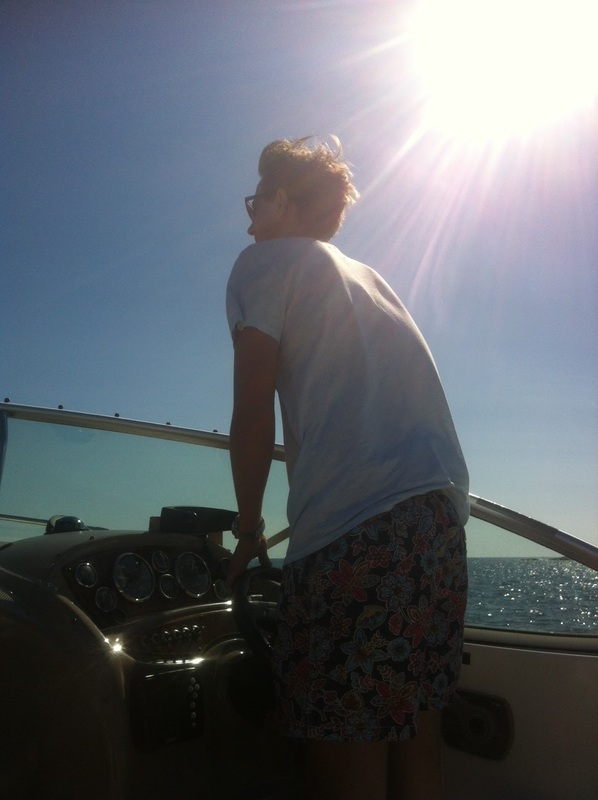 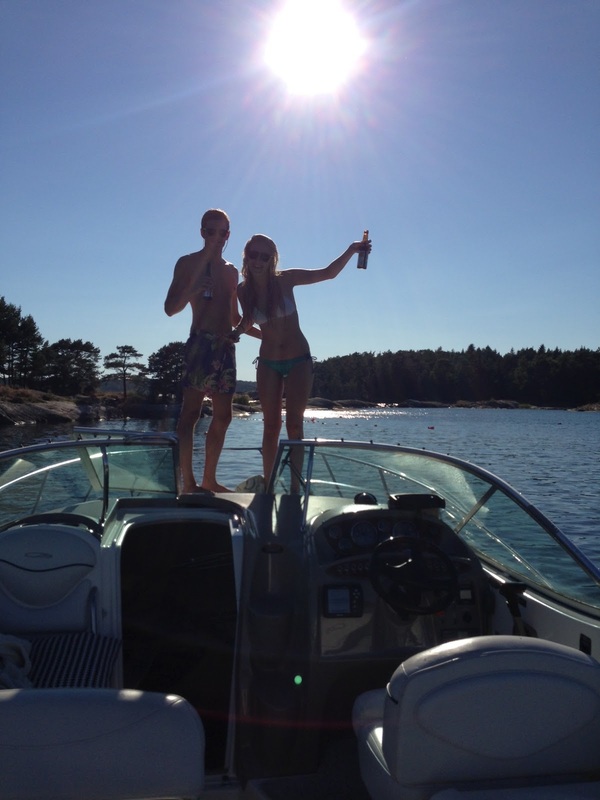 We were so lucky to have 2 amazing last days, and we didn't want to waste it, so headed out on his boat with some beers, music and swimsuits. 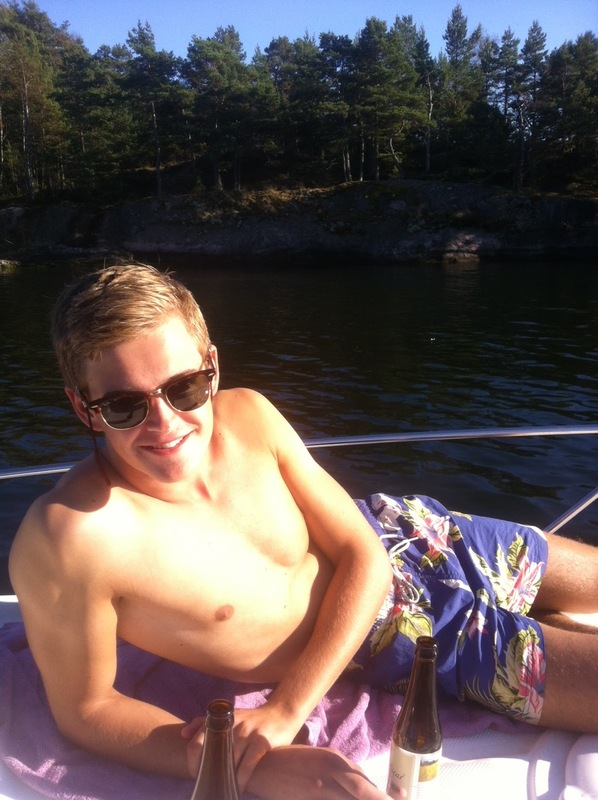 And we weren't the only ones, a cute little man pulled up to the island next to us with his boat and laid out on the hot rocks and sunbathed, everyone knew the sun wouldn't last too long so everyone enjoyed it as best as they could. 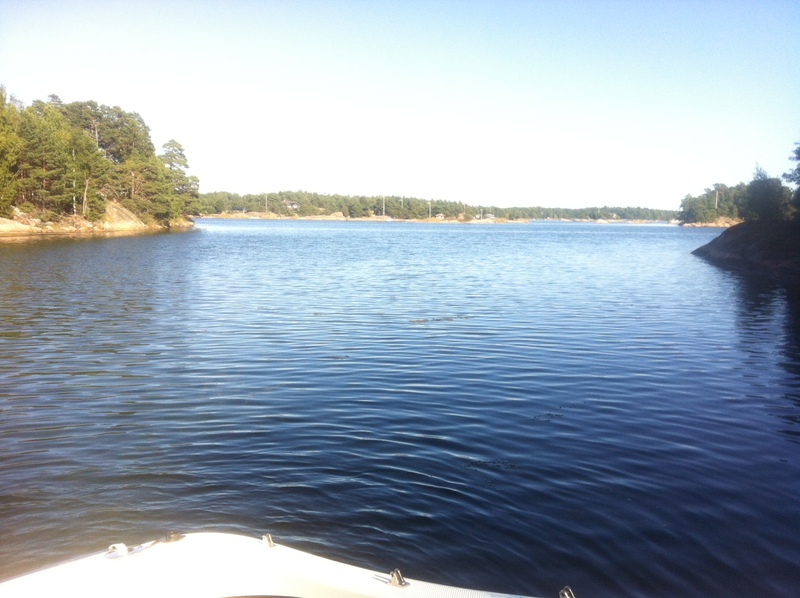 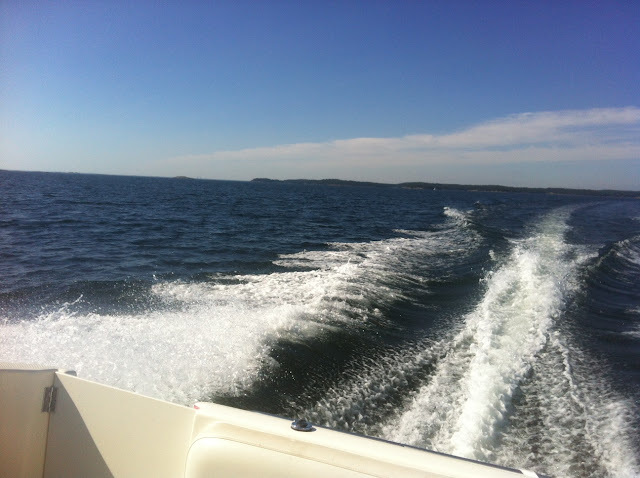 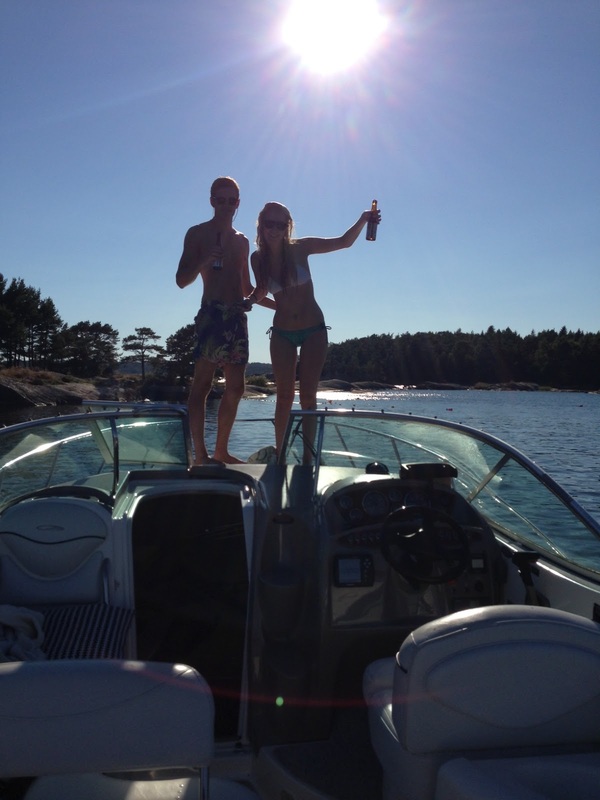 We sped off along the water to enjoy the day and soak up Swedish Summer, because there really is nothing better.